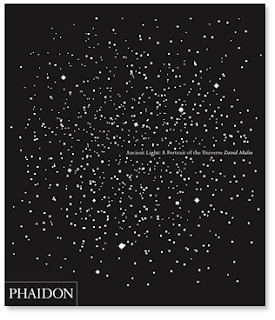 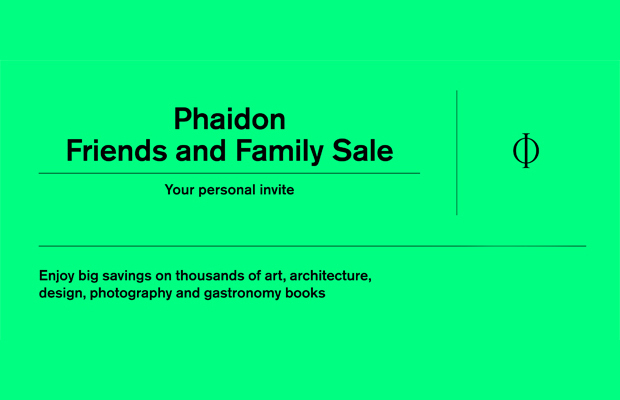 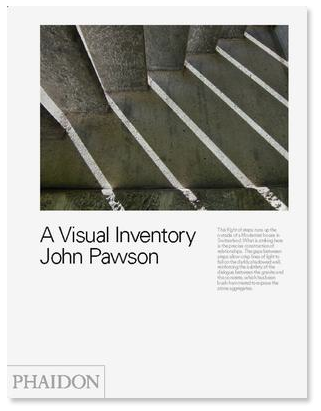 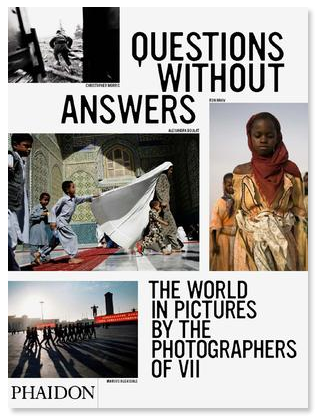 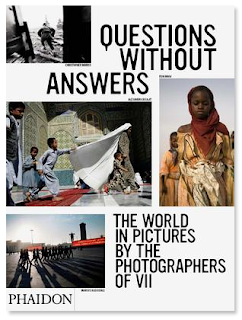 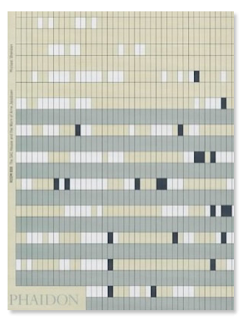 Sale season is here and what better to spend your money on than Phaidon books? 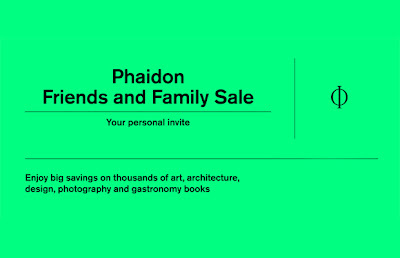 Phaidon have announced their summer Friends and Family Sale and according to my spies within it's going to be one of their biggest so if I were you I'd sign up now here so that you'll be notified as soon as it starts. 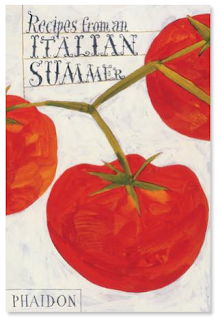 I've put together a little list of books that I'm hoping will be on the list *fingers crossed* so have a look and see what takes your fancy.. 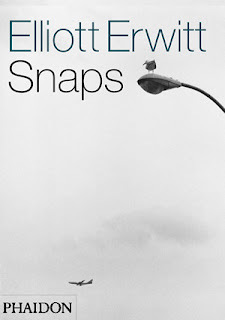 Containing over 500 pictures, over half of which have never been published before, Elliott Erwitt Snaps is a unique and comprehensive survey of his work. 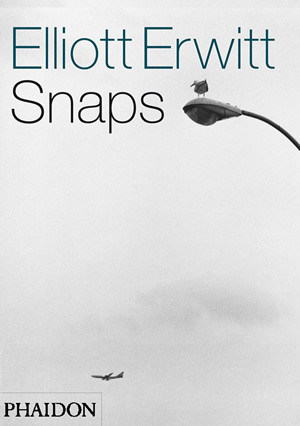 From famous images such as Nikita Khrushchev and Richard Nixon arguing in Moscow in 1959 and Marilyn Monroe with the cast of the movie The Misfits, to his many more personal images of places, things, people and animals, Erwitt's unmistakable, often witty, style gives us a snapshot of the famous and the ordinary, the strange and the mundane over a period of more than half a century, through the lens of one of the period's finest image-makers. 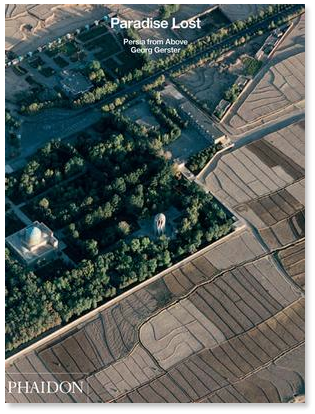 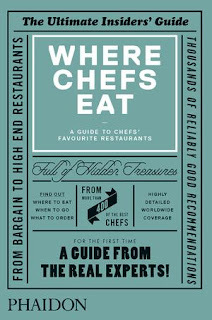 Where Chefs Eat is a new international restaurant guide published by Phaidon Press. 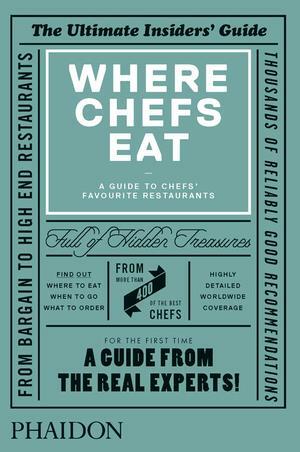 Unlike other guides, we didn’t ask critics or foodies to tell us their favourite places to eat, we asked the people who know food the best: over 400 of the world’s top chefs. From bargain noodle joints to high-end restaurants; late-night haunts to all-day breakfasts; neighbourhood eateries to destination restaurants, Where Chefs Eat has more than 2,000 personal recommendations for where to eat around the globe. The Lebanese Kitchen brings together more than 500 recipes, ranging from light, tempting mezes to rich and hearty main courses. 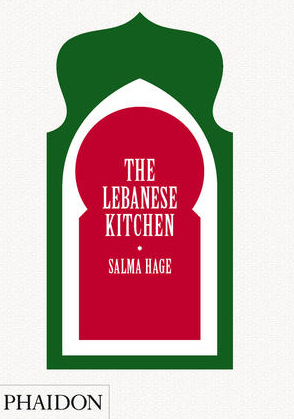 On the shores of the eastern Mediterranean and a gateway to the Middle East, the food of Lebanon blends textures, colours, scents and flavours from both, and has long been regarded as one of the most refined cuisines in the Middle East.